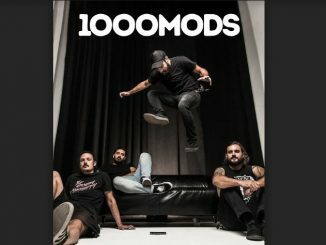 PAUL GOUGH (former host of the Inside Sleeve, podcaster and all round person of good musical taste) tells you about this new album. This is a tale of two guys called Paul. Paul McSherry and Paul O’Brien. They’ve been making music for a long time, both having been in bands since the ‘70’s, most notably with Dealer’s Choice. It’s a tale of strong bonds that musical creativity can create, even as the years accelerate all too quickly. McSherry and O’Brien parted company after the demise of their band and while still dabbling in music, got caught up in the demands of life with young families. It was a chance meeting five years ago that reunited the pair; that desire still ached within to make music together and McSherry/O’Brien was born [again]. In the last five years the pair have made up for lost time, releasing as many albums. This latest, Country, is their fifth. McSherry says this is mostly due to O’Brien, who rarely is seen without his beloved twelve string guitar in his hand, always in a corner, playing and writing. It’s obvious these two are locked in an orbit, feeding off each other, egging each other on; they just have to create together. Over the course of their releases, they have shown their universal love of music, each album prior to Country has been a treasure trove of genres, and with this album they decided to concentrate on their love of country rock. There was a time when the two Paul’s would have been making country music and some young whippersnappers like The Triffids or The Go-Betweens or John Kennedy’s Love Gone Wrong would have been adding a touch of country to their sound. McSherry/O’Brien flip that around with this release. You can hear the jingle jangle of indie pop as you listen to current single ‘The Lake’, a Byrdsian chime in ‘Never Goin Back’ and opener ‘Tricked’. Paul McSherry’s spoken drawl at times is reminiscent of Robert Forster – against Paul O’Brien’s tenor. As you listen to their songs, there’s an honest sensibility that shines, a record made because they ‘have to’ over ‘need to’. 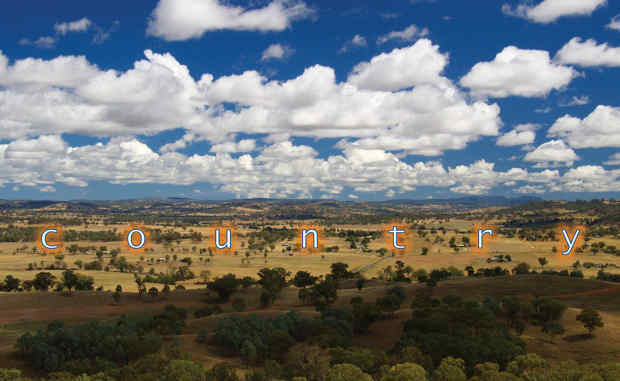 Recorded again with Dave McCluney at Atlantis Studios in Melbourne, they’ve taken both new compositions and songs they loved from earlier releases that all fit under the ‘country’ umbrella. They’ve teamed up with a new rhythm section in Tony Floyd and Uri Pavlinov who have tightened things up according to the ‘Pauls’. 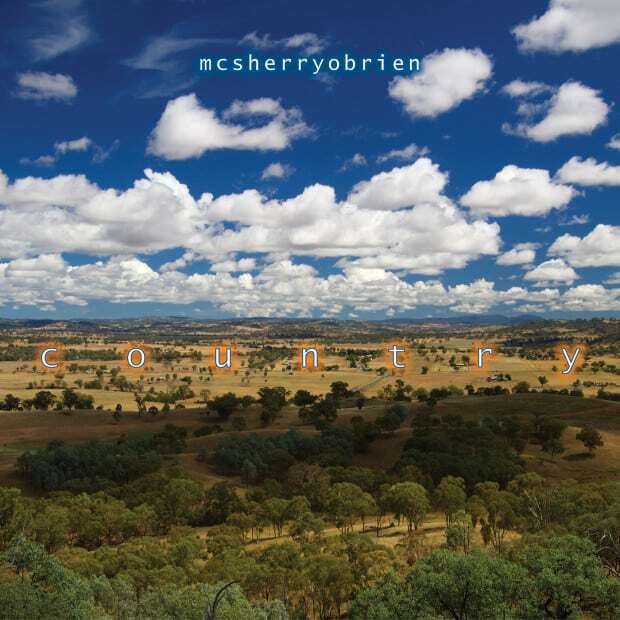 McSherry/O’Brien have released an album at a time when Americana/Country music appreciation is growing more and more popular. A lot of acts add a touch of country to their life, these two chaps are country through and through and can’t wait for you to listen to their new album.